Slimy Snail sets out on a trail. But where exactly does he go? 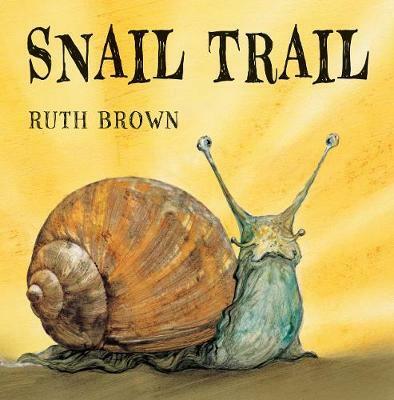 Up a hill, over a bridge, down a slope ...Things are not always as they seem in this delightful outdoor adventure by the acclaimed Ruth Brown. "Utterly charming . . . It's the sort of book you'll read again and again."